The ins and outs of SMSF borrowing to fund your property investments. Under the right circumstances, you can now use your SMSF to invest in most forms of real property, including industrial, commercial, residential and farm property. Before September 2007, it was much more difficult; that month marked the first easing of SMSF regulations in regard to real assets. In July 2010, the rules were relaxed yet again. Now, with the exception of two specific situations designed for short term cash flow, you are allowed to formulate a limited recourse borrowing arrangement, or LRBA, which limits the lender’s recourse to the specific asset for which the money was borrowed. The LRBA is now extremely popular as an SMSF investment strategy, so popular that on 14 September 2011, the ATO felt it was necessary to draft a clarification of the rules for LRBAs. In May 2012, this would be finalised as “SMSFR, 2012/1,” which discusses the key concepts that are consistent with the application of the limited recourse borrowing arrangement provisions. The LRBA must be used to purchase a single asset or a collection of what they call identical assets, meaning that the assets have the same market value. Assets cannot be improved with money obtained from an LRBA. Even though the trustees obtain the beneficial interest in the asset that was purchased, legal ownership is held on trust. 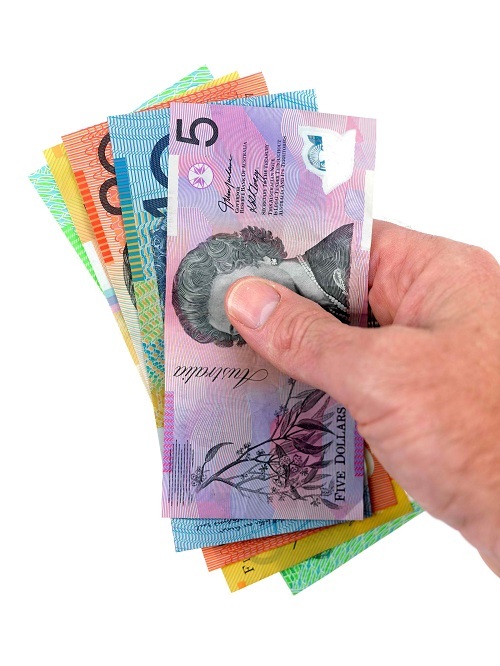 SMSF trustees reserve the right to become legal owners of the asset by making payments or paying a lump sum. As mentioned above, the lender’s recourse is limited to the single asset purchased under the LRBA. To fully understand the rules and regulations, we always recommend talking to a professional Perth financial planner who specialises in SMSFs. Call us today: 08 6462 0888.